In previous blogs, we covered the major topics of Discovery and Development during medical device product development. This final blog in the series will cover the last major portion of product development, commercialization. During Commercialization, the product moves from design to making the product available to the market. Launching the product is sometimes excluded from the product development process and simply handed over to downstream marketing or sales. However, properly launching the product is an important part of product development, needed to ensure the medical device is successful. Medical devices must have design controls complete, regulatory clearance, and product registrations in place prior the product launch. Limited launch is an acceptable method for product commercialization to learn about marketing materials and market acceptance. In addition, medical devices which will be covered by reimbursement codes or new classifications may choose to delay launch until the products have been registered and approved. Health economics continues to play a large role in obtaining reimbursement for new products with additional features. While you may introduce your products, without those codes sales may be limited. You will also need to ensure the customer support organization has been trained and is ready for the launch. The amount and type of training will vary based on the expected support. For some products, notifying an internal call response team may be sufficient. For products that require installation or product servicing, you will need to ensure the planned service solutions are also in place prior to launch. During Manufacture Product, operations ramps up device production to ensure the product can be reliably and reproducibly manufactured to meet market demand. 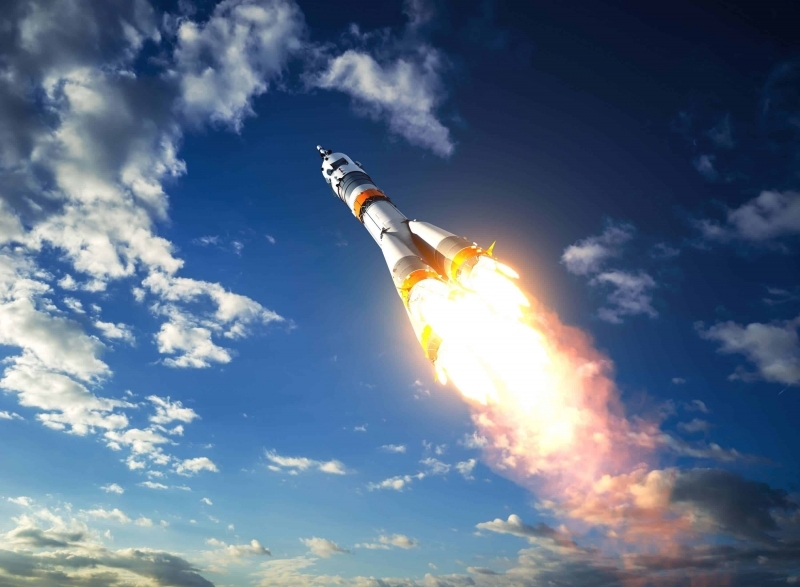 Your pre-launch process verification and validation, as well as design transfer cannot fully replicate or anticipate production once you launch. While not required, we suggest the product development team provide post-launch support for the product for a predefined period, such as 6 months. There are several benefits to this approach. Just as a project schedule is tracked during development, the market introduction needs to be monitored. The project team should determine how the market will be monitored, including who collects the information, frequency, and review process. Developing thresholds for action and response plans before launch, enables project teams to respond rapidly to feedback from the market. The response plans should address both positive and negative adjustments to the launch. For example, if the introduction is going much better than planned, how will production be increased to address the new demand? Or if customer feedback reveals a negative product perception, how will that be managed? Medical device product development involves understanding your customer and market, designing the right product, and successfully delivering it to the market. All of these are part of a product development system to enable product success.